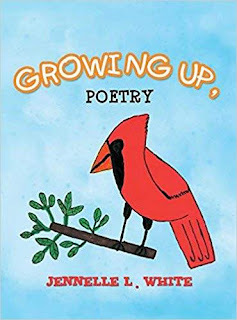 Experience the joys of childhood with this delightful collection of 45 whimsical poems and pictures of stars, animals, nature, seasons, and more. Similar to Mother Goose Nursery Rhymes. Readers get a sense of peace and happiness seeing the world through youthful eyes. Honorable Mention at the Green Book Festival Contest.